We are engaged in offering our prestigious clients a very highly advanced quality range of Fuji Servo System. Our range is known for its superior quality and available at market's most leading prices. 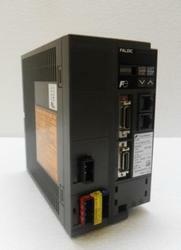 Star Automations is one of the leading suppliers of Fuji AC Servo. We are offering Various range servo motor and drive for various applications.This servo pack is suitable for all kinds of industrial based applications. 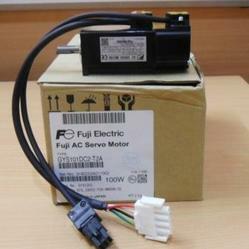 If you are looking for Fuji ac servo, please call us. We will do our best to help you find the Servo drive that you are looking for at the most competitive prices possible. We service, repair, replace, built, rebuild, regrind, recondition, refurbish, re manufacture, retrofit and overhaul all ac servo drive and ac servo motor. Star Automation is one of the leading suppliers of Fuji Faldic servo. 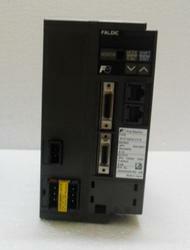 If you are looking for faldic servo, please call us. Star Automations is one of the leading suppliers of Fuji Faldic W. we can supply all over the world. The Fuji Faldic W is a new brand basic model of the Faldic series; The Faldic series keeps evolving to meet all market requirements. If you are looking for Fuji faldic W, please call us. Star Automations is one of the leading suppliers of servo fuji. we can supply all over the world. If you are looking for Fuji Faldic W servo system, please contact us. 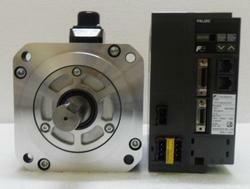 Looking for Fuji Servo System ?